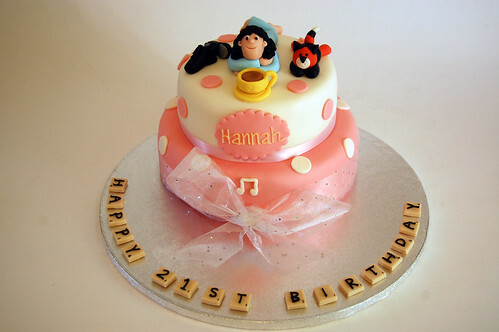 Very individual and very special – a customised birthday cake – from £75. My cake was so amazing!!! Just couldn’t get over Mandy’s skill and detail in it. Literally everything I could ask for and more. Very happy and pleased – everyone oohed and ahhed at my party! I completely recommend Mandy for anyone wanting that special cake, I will definitely be back – even the cat on the top of my cake had the same colouring as my cat at home!!! Thanks so so much.